← The Annual Park Santiago Easter Egg Hunt – March 31st! 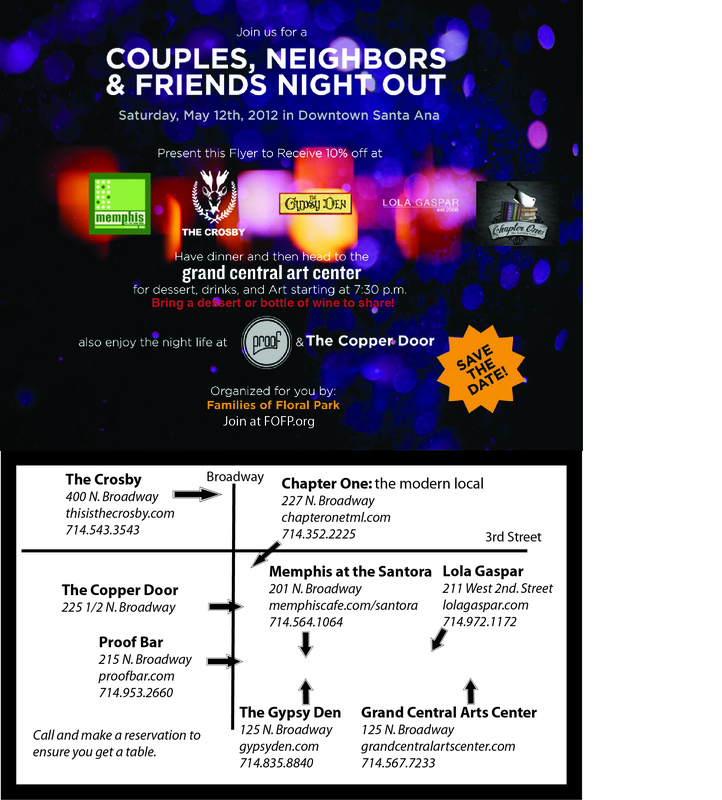 Join us for a Couples, Friends, and neighbors Night Out! Comments Off on Join us for a Couples, Friends, and neighbors Night Out!